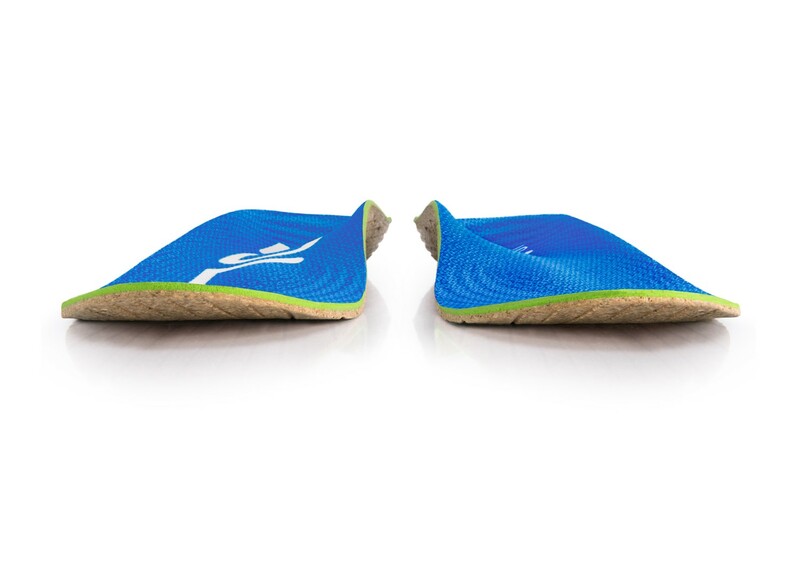 Met Pad Support - The Metatarsal Pad promotes good foot health by keeping the metatarsal bones in their naturally resting position, resulting in relaxed tendons and ligaments less prone to injury. 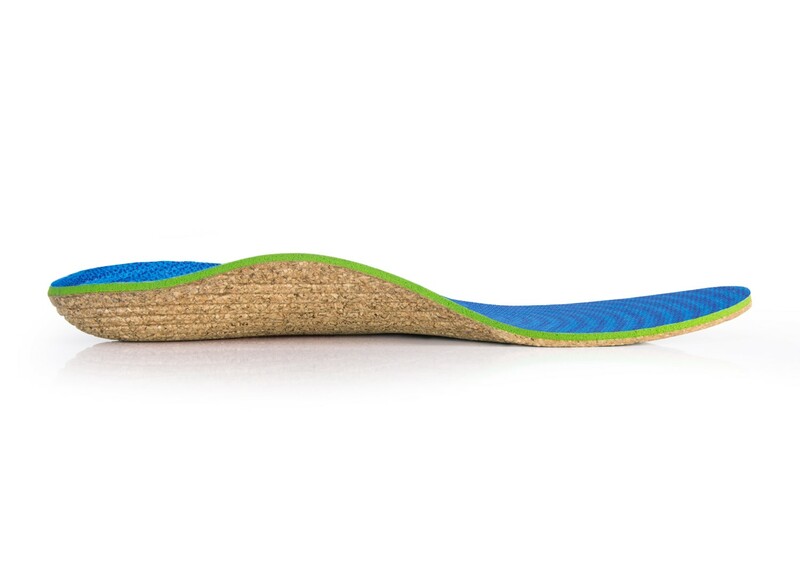 Made with lightweight and eco-friendly 100% recycled cork from ReCORK. Features Polygiene® active odor control. 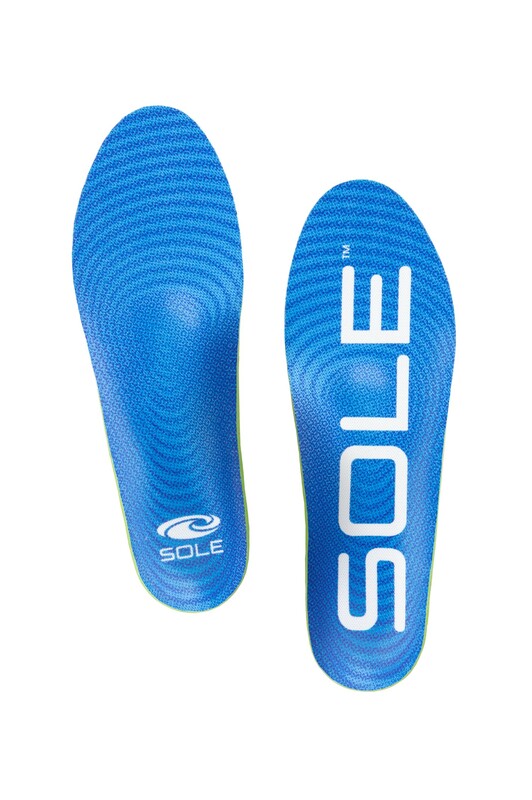 Vegan-friendly - SOLE insoles contains no animal products or by-products. I can't say enough good things about this company. Customer Service answered my questions with concern, helpfulness and professionalism. Ordered insoles and another separate order of Drew Shoes. Received both in 2 days! So surprised. I liked the shoes, very comfortable, but were defective. Thought "Here I go again another hassle and frustration". Not so,they explained how to do the return and re-order. So polite, she guaranteed they stand behind all their products, not to worry. Their prices were $50 less than Walmart $30 less than Jet. That's a tremendous price plus no charges for shipping and returns. For the first time in a long, long time I am confident I will be ordering more from them and tell others of their superior service. Thanks to everyone at Orthotic Shop for great prices and customer service. Advantages: Excellent service, honesty and professionalism. Customer Service is actually happy to help, plus you talk with an actual friendly person who follows up with courtesy correspondence until they have a satisfied client. very good, not super cushy but good. 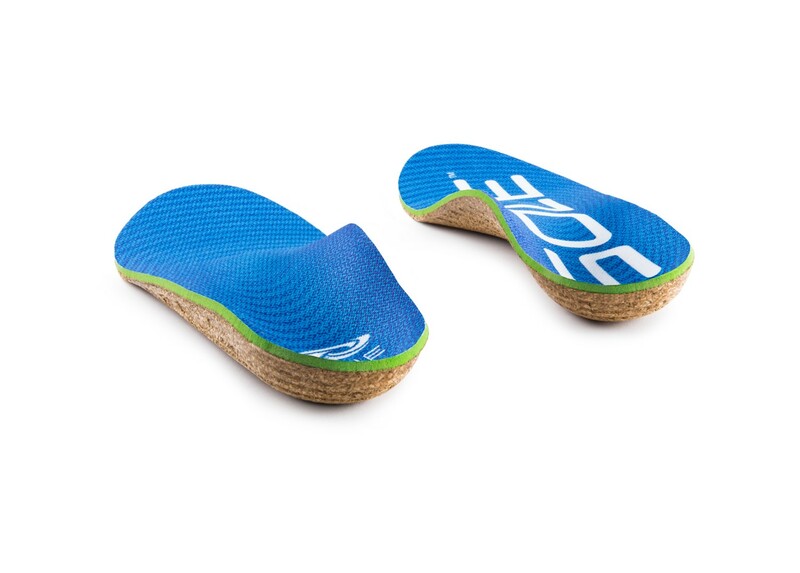 I thought I had the best orthotic for arch support but I still developed metatarsalgia, which these new inserts are recommended for. They are working great—after a week my foot pain is nearly gone! Advantages: Reasonably priced. 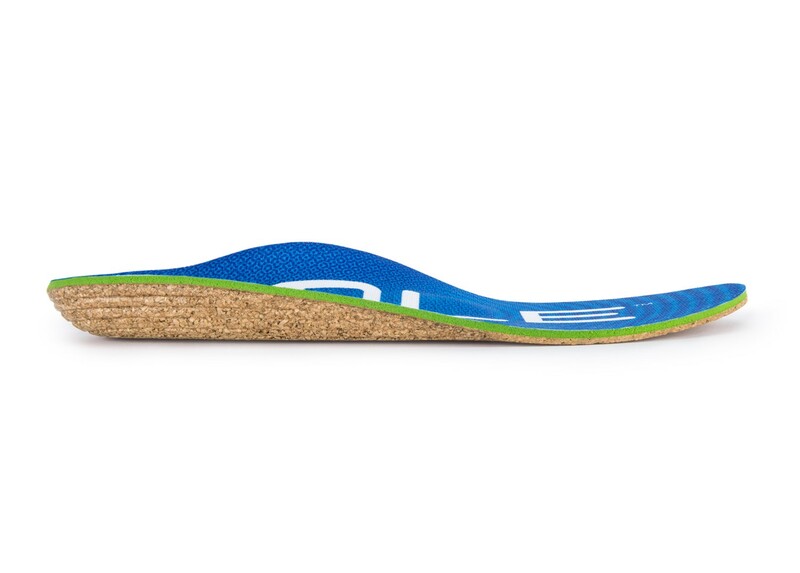 Great arch support. Comfortable and effective for metatarsagia. Disadvantages: May squeak slightly in some shoes (such as Brooks Addiction Walkers). Really liked. Will order more. Very good price. Great business. Advantages: Received delivery fast. Customer Service was great in explaining the insoles and the price was more than competitive. Wonderful people to work with. Highly recommend.